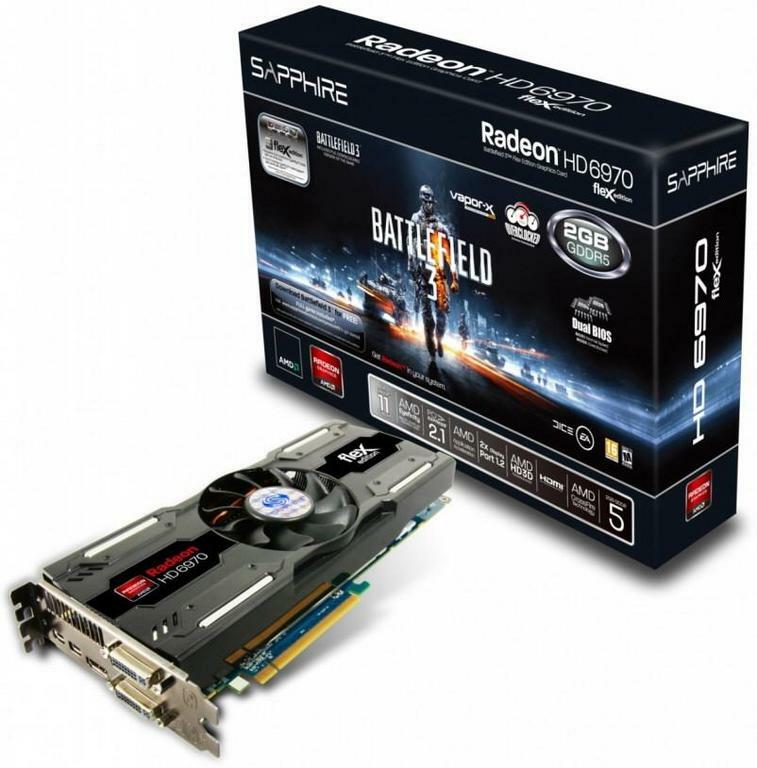 Celebrating the launch of the much anticipated Battlefield 3 game, SAPPHIRE Technology is introducing the SAPPHIRE HD 6970 BF3 Special Edition – featuring two SAPPHIRE exclusive technologies, SAPPHIRE FleX and Vapor-X cooling as well as performance enhancing options for the enthusiast and access to a FREE copy of the full game! 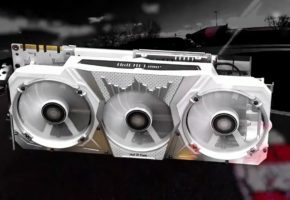 The SAPPHIRE HD 6970 BF3 Special Edition is based on AMD’s award winning second generation DX 11 graphics engine with the powerful configuration of 1536 stream processors and 96 texture processing units delivering smooth and detailed graphics to the latest generation of games and applications. SAPPHIRE FleX technology allows the direct connection of three DVI monitors in Eyefinity mode without the need for special adapters, making it the simplest solution to multi-screen enjoyment, and the highly efficient SAPPHIRE Vapor-X cooling enables performance to be maximised whilst keeping noise levels low. 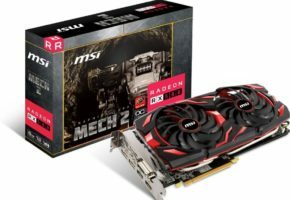 On this card, a Dual BIOS switch allows users to choose between two performance settings delivering the best performance in its class. 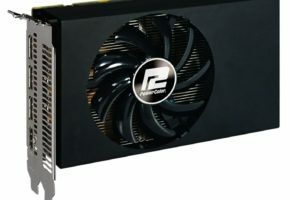 The ‘normal’ setting has clock speeds of 880MHz for the core and 1375Mhz (5.5Gb/sec effective) for the memory, and a quiet fan profile, whilst the ‘boost’ setting raises the core clock to 930MHz, as well as increasing the core voltage, fan speed and overclock limits to deliver higher performance. 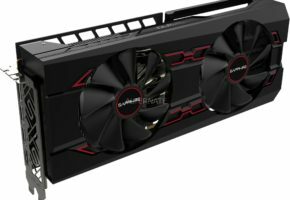 Enthusiasts can further optimise performance using the SAPPHIRE TriXX tool, free to download from the SAPPHIRE website, which allows users to adjust clock speeds, voltages and fan speeds whilst monitoring GPU temperature. The SAPPHIRE HD 6000 series family all have on-board hardware UVD (Unified Video decoder), considerably reducing CPU load and delivering smooth decoding of Blu-ray and other video content for both VC-1 and H.264 codecs, as well as Mpeg files and including 3D content. The UVD can decode two 1080p HD video streams simultaneously and display HD video in high quality with Windows Aero mode enabled. 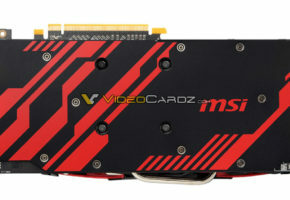 HDMI output conforms to HDMI 1.4 which supports Stereoscopic 3D output. 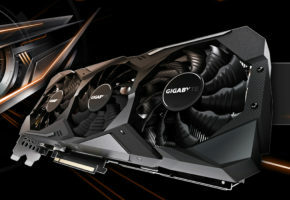 SAPPHIRE graphics cards are supported by AMD’s DirectX 11 WHQL certified graphics driver which delivers support for all of the key DirectX 11 level features required for new gaming experiences and acceleration of next generation high performance applications.